Car insurance is based on calculated risk factors. Insurance companies take into consideration every aspect of the insurer’s life that is relevant to calculate the appropriate rates. Some of the aspects considered in determining the rates include age, gender, driving history and, of course, driving habits. Other considerations include your level of education and occupation. 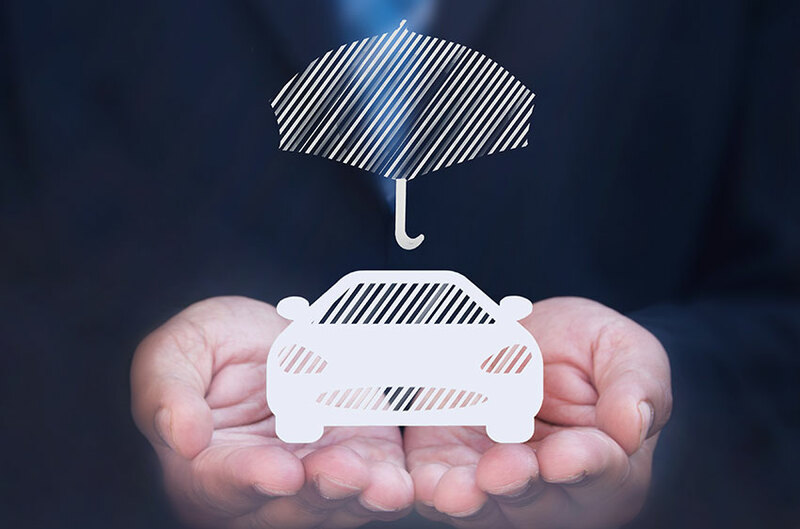 It is, therefore, not surprising to find that different insurance providers factor in the driver and car owner’s occupation and level of education when determining rates. In considering how your occupation affects your car insurance, there are usually two categories of occupations – the high-risk occupations and the low-risk occupations. In considering how your occupation affects your car insurance, there are usually two categories of occupations: the high-risk occupations and the low-risk occupations. 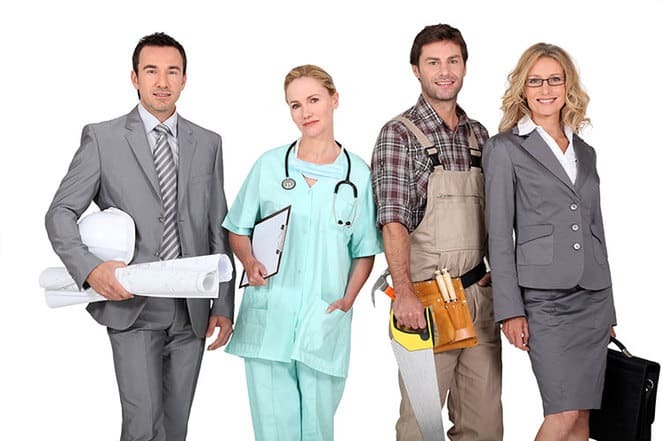 Doctors, lawyers, real estate brokers, business owners, executives, salespeople, and architects are some of the occupations classified under the category of high-risk occupations. They are usually susceptible to higher car insurance rates. These jobs are synonymous with high levels of stress, inadequate sleep, and working overtime–all factors which elevate the risk of accidents. People with these jobs also tend to travel a lot due to their job requirements, and this exposes them to higher chances of auto accidents. The low-risk occupations like accountants, pilots, scientists, nurses, artists, and teachers are regarded as relatively stable and have been discovered to have a more detail-oriented type of personality and, therefore, have lower rates of accidents. They also tend to get lower insurance rates compared to their peers in the high-risk category because they spend less time on the road driving and have a lower rate of accidents. However, it does not mean that high-risk occupations always prove to be high-risk. There are some other factors that could influence the car insurance rate of a particular profession. For example, lawyers tend to be more involved in auto accidents but are able to pay for damages without having to file a claim. This might mean that such people would get lower insurance rates even when they fall into the high-risk category. It is, however, not a general rule; it depends on the insurance company. Similarly, a person in the high-risk category who often uses public transport tends to get a lower insurance rate. Whatever the case might be, you want to compare different insurance quotes before deciding on the best deal for you.